The first week of the new year. Surprisingly, I took very few photos this week. Most of them were using my cell phone. I don't think I picked up my camera (other than for blog posts) after January 1st. I'd taken a photo of Austin and done some editing on my iPhone with Instagram and Iris Photo Suite, so I printed it at 2.5"x2.5" and placed it on a journaling card. (I did the same with the picture of the snow flurries, though that one I just cropped in iPhoto before printing). I thought this was a good way to use the square photos, since they generally won't fit in one of the smaller pockets. (Instagram pics are 4x4). To make this card I used one of the digital elements from this Turquoise edition elements pack on Jessica Sprague. I also have purchased the Clementine elements pack. The elements come in PNG format, so I opened this one up in Photoshop Elements and recolored it to coordinate with my layout. (I did this using the ColorZilla firefox add-in - I pulled up the Amber elements pack and sampled the color from the image online). 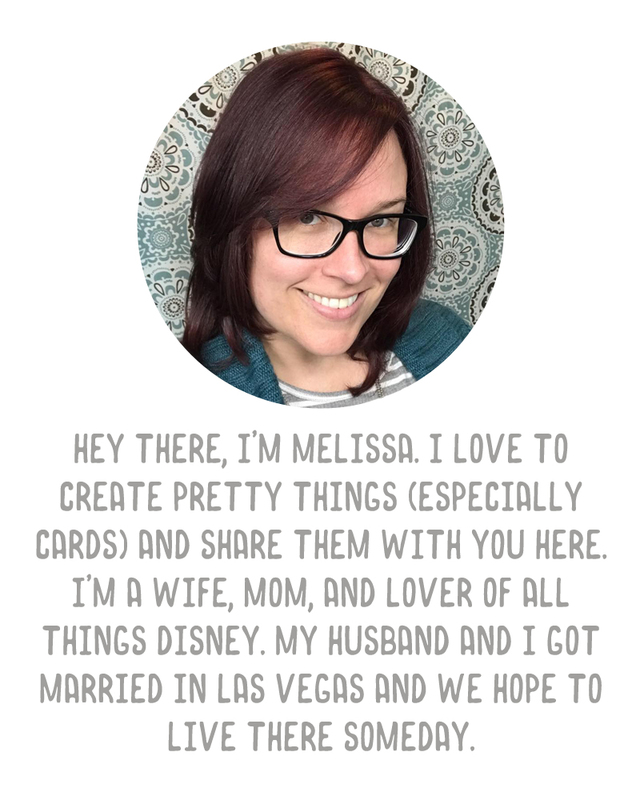 I made the grid card using PSE too - I have a custom pattern I made with a grid box, and I just paint filled a blank 4x6 document with the grid. Dragged the Project Life element onto it, lined it up, and merged visible layers. I then saved as GIF file (to maintain transparency) and printed onto a pre-cut 4x6 sheet of white card stock. I don't print these directly from PSE - I haven't figured out how to change my paper size to a 4x6. Probably really simple but it's easy enough for me to just save it. Besides, I might use it again in a future week. EDIT: I posted this on Sunday, but this is the first week of 2012's Project Life Tuesday over on The Mom Creative, and I'd like to link up anyway. Starting next week I'll be posting my layout on Tuesdays. I also love pictures of babies and their daddies just hanging out, something about those moments just warm my heart right up. @SarahBeth - I understand that, about the babies. You send me pics of Evangeline or texts about things she's saying/doing and I'm like, Woah! She can do that already?! Not even realizing that she's already a year and a half! :) It's crazy! Loved looking at your pages. 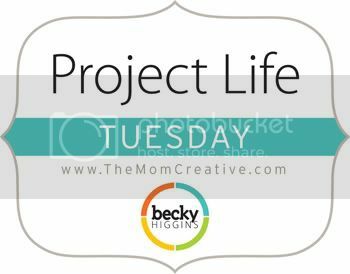 I am new to PL and Jessica Turners PL Tuesday link up and I am so glad I looked at your layouts. Love your layout and how you incorporated highlights of the week in your journaling. This is such a great idea, I plan to start using this weekly. Thanks for the inspiration. Can't wait to see what you have each week. Great layout. Really like the highlights card - I am going to incorporate something like that into my weeks. I love the Highlight card too. Very good idea for when there is an abundance of photos! Nice job.